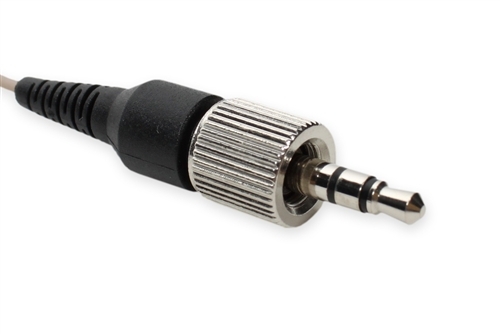 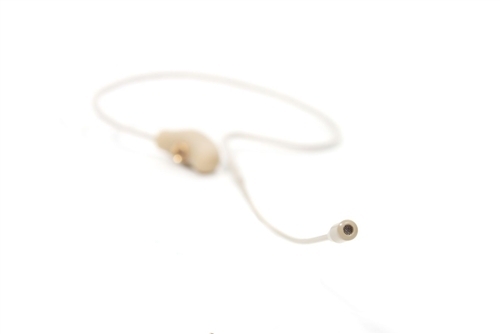 This OSP HS-09 earset mic is wired with a 3.5 mm connector for a Nady Wireless Belt-Pack transmitter. 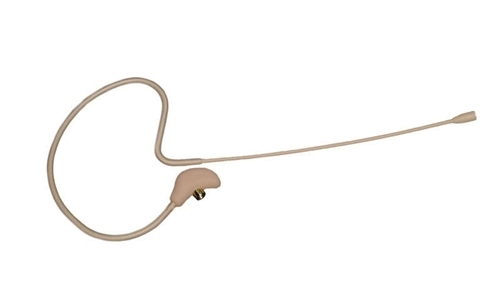 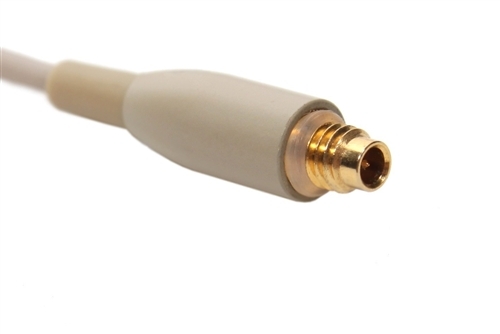 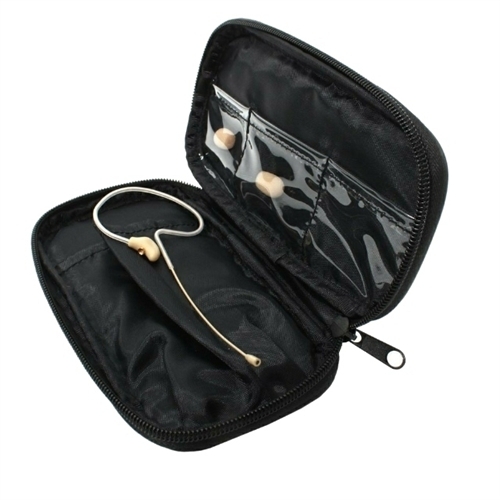 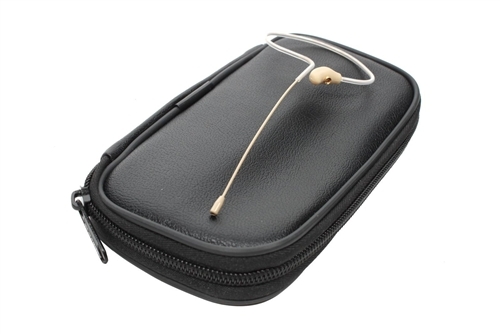 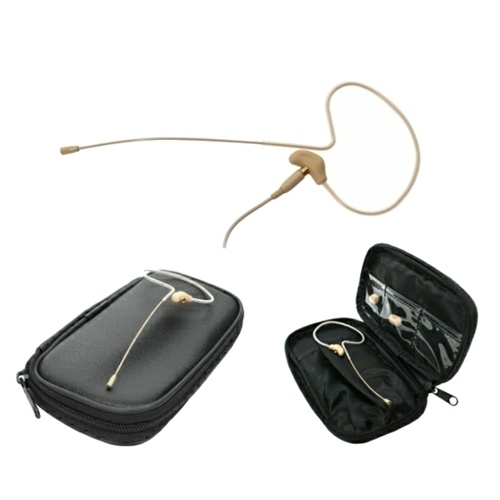 The OSP HS-09 invisible tan slimline earset mic is ideally suited for speech applications where freedom of movement is required, the HS-09 earset mic is lightweight and practically invisible. It is great for churches, dance and sports instructors, singers, bands or drama performances.